Nvidia Corporation, an American technology company, disclosed that it has signed a collaboration with German auto-parts manufacturer Bosch Ltd. and car maker Daimler AG. The purpose of the partnership was to initiate a new project in California called Robotaxis. As per the agreement, Daimler and Bosch plan to use Nvidia’s Pegasus AI chipset to fully automate taxis. 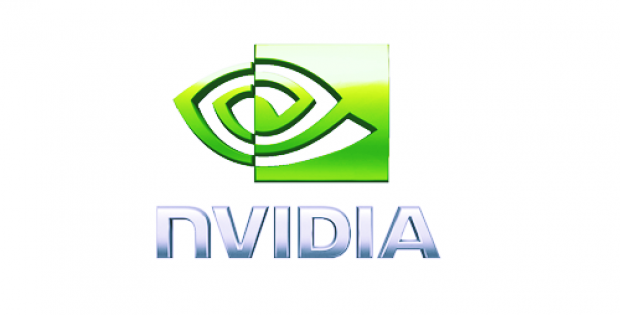 Experts vouch that Nvidia’s involvement in the project would prove to be highly lucrative, given that it is a globally leading provider of cutting-edge computer hardware and graphics chips to automotive market. Although Nvidia experienced decline in its share after the announcement by 1.1% it was later followed by 1.6% rise in its regular session and closed at $253.25. The partner companies stated they want their customers to experience a fully automated shuttle service on selected routes of Silicon Valley located in San Francisco prior to 2019. The testing of vehicle will begin in Stuttgart and Silicon Valley sometime next year, they later added. Following the incident in May when a pedestrian was put to death by an Uber self-driving vehicle in Arizona, Nvidia declared that it has halted its test on self-driving cars on public roads. However, Jensen Huang, Nvidia’s Chief Executive later stated that the company is not holding its auto business and its cars will be back in public soon. Nvidia shares have gained 30.9% so far and continue to rise this year as per increased expectations for its server chips performance and autonomous vehicle unit which run on graphic chips that utilize machine-learning techniques. Danny Shapiro, Nvidia’s automotive executive stated in a conference that Robotaxis is likely to come to the fore soon enough, considering the efforts put in by the company behind the scenes. He also added that the team has been working for a while now on this project, much prior to its announcement and will ensure that Robotaxis is on its way soon enough.